to make content management easier. Unique requirements need customised solutions. We design web sites - working with you to get your business online and helping you navigate the digital world. Your web presence is often the first impression you make on new customers, so we take the time to understand your business and then work with you to provide the best solution. We specialise in responsive web design and our in-house content management system simplifies web site management, putting you in control of your site. Whether you need a web site makeover or are just getting started, take a look at our web design work, explore our blog or get in touch to find out what we can do for you and your business. 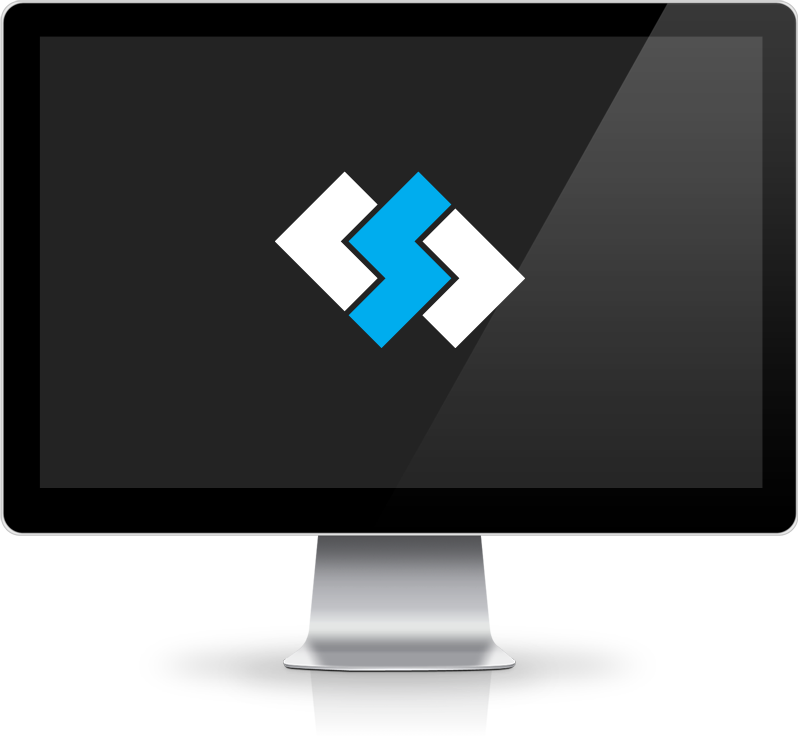 Codesnap is a web design company located in the Adelaide Hills, specialising in responsive design and easy content management. Subscribe for regular updates from Codesnap.